Spring is the home improvement season. 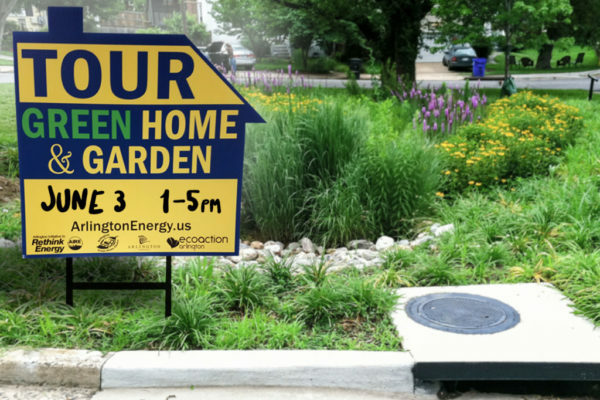 Mark your calendar for the 2018 Green Home & Garden Tour to get inspiration from some of Arlington’s most beautiful and environmentally-friendly homes and gardens. The tour is sponsored by Arlington County’s Office of Sustainability and Environmental Management, EcoAction Arlington and the Virginia Cooperative Extension. Many of these homes have participated in Arlington’s Green Home Choice, StormwaterWise and Solar Co-op programs. This tour also features a rooftop vegetable garden, a Community Garden, and a sustainable landscape management resource. 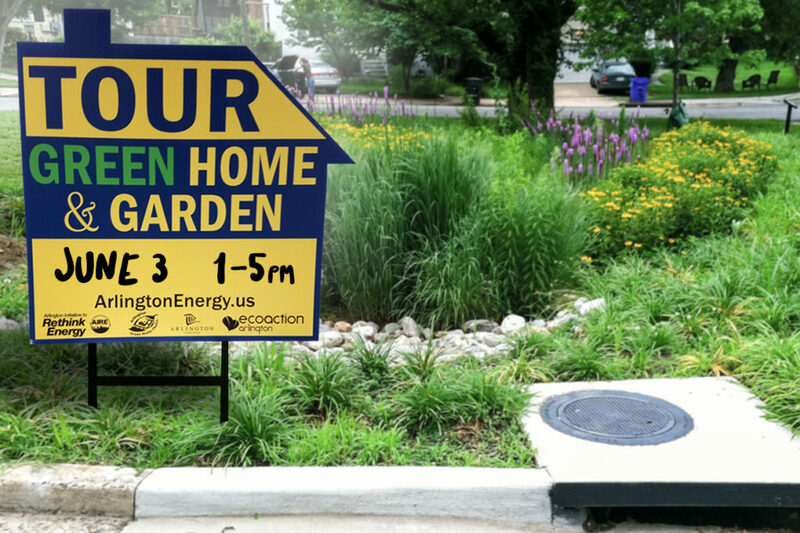 Homeowners, designers and builders will be available during the tour to share their green construction and landscaping experiences. Twelve sites will be showcased on this year’s tour. For more information and to register, please visit: EcoActionArlington.org. A $5 entrance fee will support EcoAction Arlington’s conservation efforts.